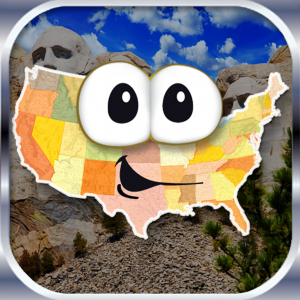 Stack the States™ is an educational app for all ages that’s actually FUN to play. Try it now and enjoy five games for the price of one! Standards: Interaction. Tools: Flash Cards, Games. Disciplines: Education. Grades: 3-5, 6-8, High School, Higher Ed., Pre K-2. Verbs: Choose, Identify, Select. This is a great REMEMBERing App. Students are able to learn the shapes, location, size and various key points of the states through engaging activities. For teachers, it is a great example on how to engage students while learning basic information on a topic. 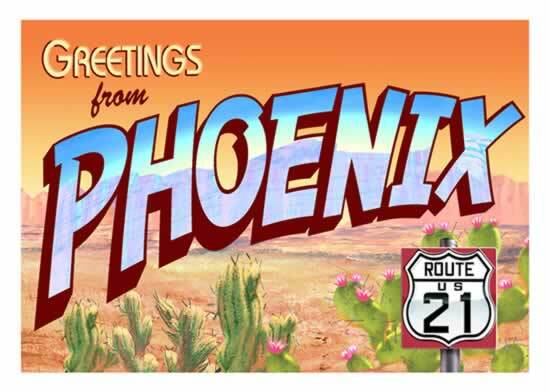 5 Star for Remembering App to help learn about our country’s geography.